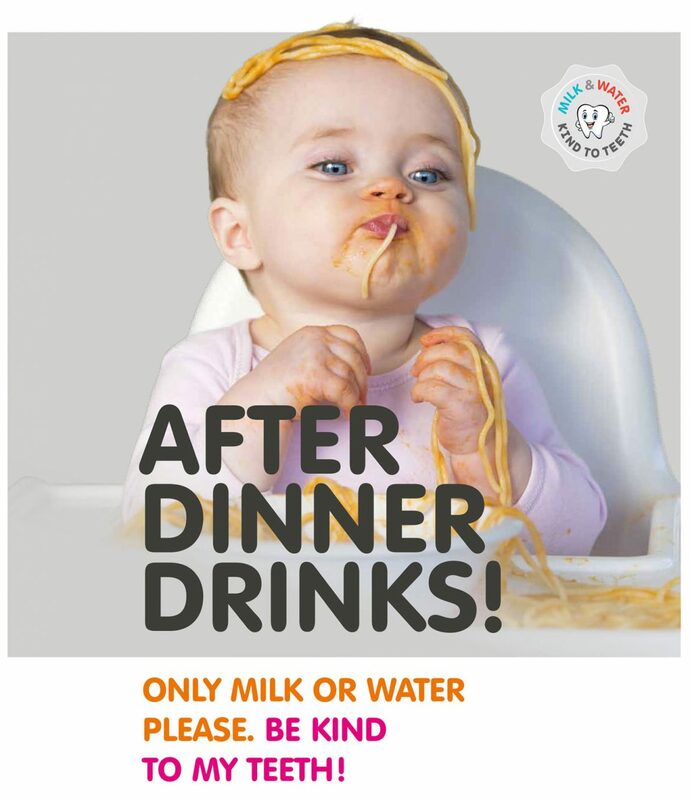 The ‘Kind to Teeth’ campaign is urging families to make healthier drink choices for their young children in a bid to help prevent decay in children’s milk teeth. The campaign is targeted at parents with children under five in Knowsley and across the region, promoting awareness that milk and water are the best drinks to offer young children as juice drinks, fizzy drinks and flavoured milks can cause tooth decay. To help parents’ with their child’s transition from bottle to cup Knowsley has some give-away free flow cups available from health visitors, children’s centre, nurseries and childminders. By the time your child is one, they should have stopped using bottles with teats otherwise, they may find it hard to break the habit of comfort sucking on a bottle and comfort sucking on sweetened drinks is the biggest cause of tooth decay in young children. Research shows that by the age of five, nearly half (42.3%) of children in Knowsley have obvious decay in their milk teeth. In another study, 12% of three-year-olds in England were found to have evidence of tooth decay having on average three decayed, missing or filled teeth – and sugary drinks are a major part of the problem. “Allowing young children to become accustomed to sweet tastes from an early age can have a negative effect on their dental health and continued over-consumption can also lead to problems in later life, such as weight gain and type 2 diabetes. 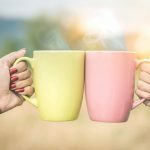 ‘Kind to Teeth’ has been developed by registered nutritionists, dental health and early year’s specialists the campaign forms part of the well-known GULP (Give Up Loving Pop) campaign from Food Active.